The versatile Milkbar will become more than just your favourite nursing pillow. 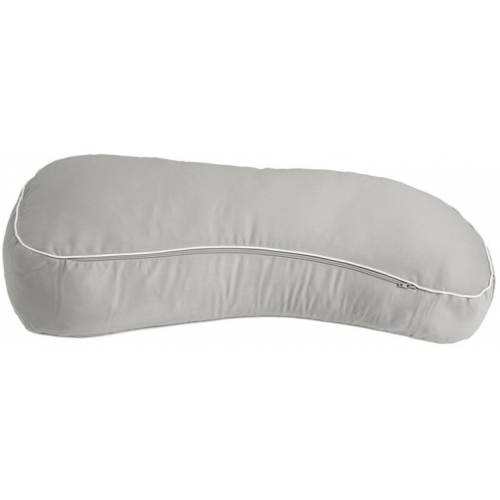 Its ideal as a pregnancy pillow, portable travel pillow, comfy support pillow, and is available in a range of designer colours to match your decor. Comfy support pillow, ideal pregnancy sleep pillow, portable travel pillow, and more. Contemporary colours to match your style, available in a range of designer colours to match your decor. Loved by lactation consultants and physiotherapists, helps position baby for comfortable attachment.